When a person thinks of mortgage protection insurance we typically think of a policy that pays the mortgage in the case of premature death of the primary earner. It used to be that way. However, the best mortgage protection insurance policies available today offer much, much more. For most of us, the purchase of a home represents the single biggest investment of our lifetime. The house we purchase becomes our home; a place where our dreams begin and where friends and memories are made for ourselves and our children. Our home provides stability, security and a quality of life for our entire family. We protect this home from being destroyed by fire and natural disasters with homeowners insurance. However, most homes are not lost due to natural disasters. Most homes are lost due to foreclosure. Most homes are lost as a result of unforeseen events that reduced our income and increased our expenses with such a sudden shock that our family could not recover financially and ability to continue mortgage payments was lost almost overnight. To secure a mortgage we are required to purchase and keep homeowners insurance because that policy protects the banks that lent you the money to purchase your house. 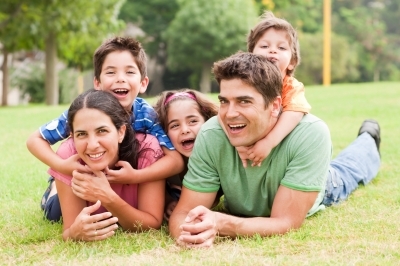 Mortgage protection insurance, however, protects you and your family. It protects you from losing your home. You are not required to purchase mortgage protection insurance even though you are much more likely to need it and if you do, it determine your family’s quality of life four many years to come. There are numerous surveys that indicate the number one cause of home foreclosures is the unexpected costs and loss of income associated with a major medical event. 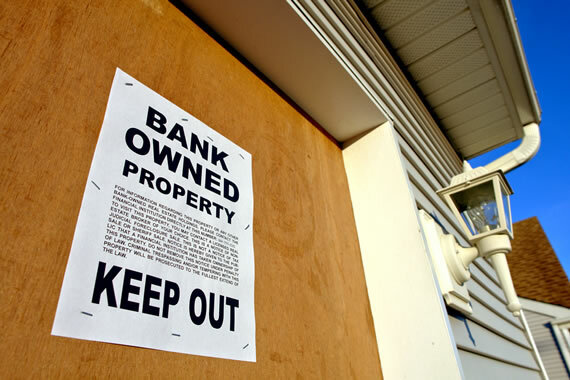 In fact, 49% of all foreclosures in the U.S. are the result of a medical event that included an illness or injury according to a Social Sciences network research project entitled “Get Sick, Get out; The medical Causes of Home Mortgage Foreclosures. Of those foreclosures, 32% cited unmanageable medical expenses even though they had health insurance. 27% lost work due to the medical event. With the right mortgage protection insurance, it’s likely none of these people would have had to lose their home. The mortgage protection insurance we offer our clients cost no more than the old fashioned “death only” coverage, but covers most major medical events. In fact, you can access your benefits in the case of heart attack, cancer, stroke, chronic disease or a major accident that leaves you unable to perform two or more of your activities of daily living. Unlike health insurance, mortgage protection insurance pays YOU if you have fallen victim to a critical or chronic illness, an accident that leaves you unable to perform all your activities of daily living as well as premature death. Keep in mind, if you get cancer, have a heart attack or stroke or any critical or chronic illness your health insurance will pay a percentage of your medical bills and maybe (if you’re lucky) your employer will offer some form of short-term partial income as disability. 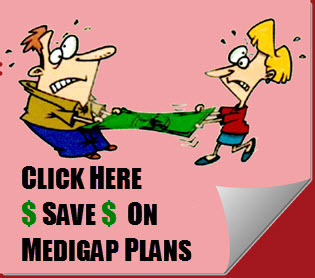 However, the average person will still end up facing significant out of pocket expenses on a reduced income. In many cases with cancer, for example, we may require limited in-home healthcare that is not covered at all by your health insurance. Or, chemo-therapy drugs may be required and can often have co-pays in the tens of thousands of dollars. The bottom line is that in the United States, 49% of all mortgage foreclosures happen because a wage earner in the household became seriously ill, which increased their bills and at least temporarily reduced their income. The financial blow was more than the household could manage and resulted in an eventual foreclosure and loss of the home. Today’s mortgage protection insurance can prevent the financial consequences of these health events from ruining our quality of life and kicking our family out of their home. What are the odds of losing your home? Here is the scary part; the average age for such a medical event is 45. That’s right, the average age for a serious medical event like cancer, heart attack or chronic illness is just 45 years old. It should be no surprise then that the average age of bankruptcy in the U.S. is 46 years of age; just one year after the major medical event. According to recent medical statistics, seven in ten U.S. citizens living today can expect a major medical event like the ones covered by mortgage protection insurance in their life time. With the average age being 45 years old, then we can say that half or 3.5 out ten will need that mortgage protection insurance before they are 45 years old and the other half after. We can’t predict who or when or which medical event may befall us, but we can be prepared financially by protecting ourselves and our family with mortgage protection insurance. The devastating financial consequences of a major medical event are entirely preventable. Because not all mortgage protection policies are created equal, here are few things to look for when shopping for the right protection. Obviously, a mortgage protection policy can offer you the moon, but if it is not affordable it’s no good. Thankfully, even the best policies are amazingly affordable. In fact, recent surveys indicate that most new mortgage protection policy holders found that coverage cost significantly less than what they expected. Fixed cost. Your policy rate should not change as you age. Most mortgage protection policy’s today offer a fixed cost and benefit. Then, over time you have the option of lowering the benefit and cost as your mortgage balance decreases. “A” rated or better insurer. This feature cannot be understated. What good is any policy if the insurance company cannot pay you the full amount of the benefit when due? There are some companies in the market today offering mortgage protection insurance who are struggling through financially difficult times and are rated poorly because their ability to pay claims is suspect. The objective of insurance is to transfer your financial risk to another company, so that you have no or limited risk. If you purchase a policy from a company that is not “A” rated or better, you are taking on the risk that the money due you is not there when you need it. No need for a medical physical. In most cases, you should be able to pick up coverage without be required to have a medical assistant visit you for a physical. This will, of course, also depend on the amount of money that the insurance company will be at risk for a benefit. 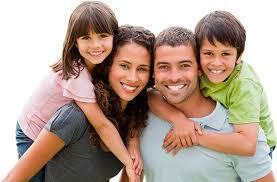 You should have one policy for each wage earner in your family. One policy may be for a larger amount if the wages earned aren’t equal. But to truly protect your mortgage each wage earner should have at least some coverage. 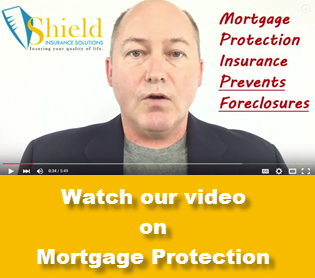 Mortgage protection insurance protects your ability to stay in your home. It protects your quality of life and the quality of life of your spouse and your children. This is not a policy you purchase for your bank. It’s a policy you take out because you want the best for your family and you don’t want their dreams shattered because you were unprepared for the curveballs life can throw at you at any time. Number of years left on your mortgage. Next Post: Why Buy Mortgage Protection Insurance?